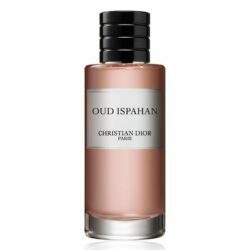 Oud Ispahan by Christian Dior is a Oriental Floral fragrance for women and men. Oud Ispahan was launched in 2012. The nose behind this fragrance is Francois Demachy. Top note is labdanum; middle note is patchouli; base notes are sandalwood, rose and agarwood (oud).